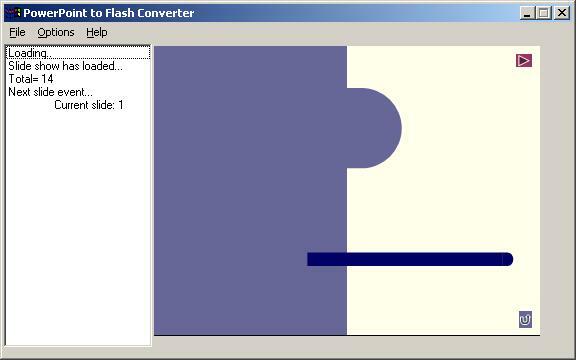 A free tool that converts Microsoft PowerPoint Slides to Flash Movie. It can handle the animation as well. -PowerPoint should be installed in the system. Note: There must not be any spaces in the path where the application is installed/copied.